If you are like a few members of our family, when you saw this picture, you believed either we were adopting....adopting two kids....or adding on to our home. BUT...our family is g r o w i n g. This time, however, in a different way than our history suggests. I am having a baby. Yes. You read that correctly. I can not believe, that after all this time, I actually typed those words. After years of negatives followed by unfathomable heartache, the double line on the stick (and the three subsequent tests to confirm we were not crazy) that November morning was a joyous feeling that I can not explain. When JT and I sit back and ponder the way that God put together our family, we cannot help but smile. 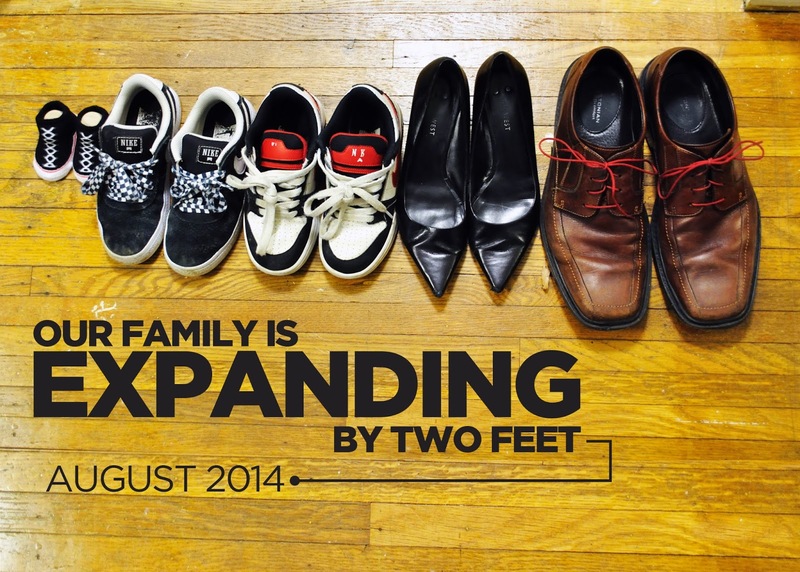 Stepping into adoption changed us in ways we still cannot describe. If you know us, you know how we have been changed. 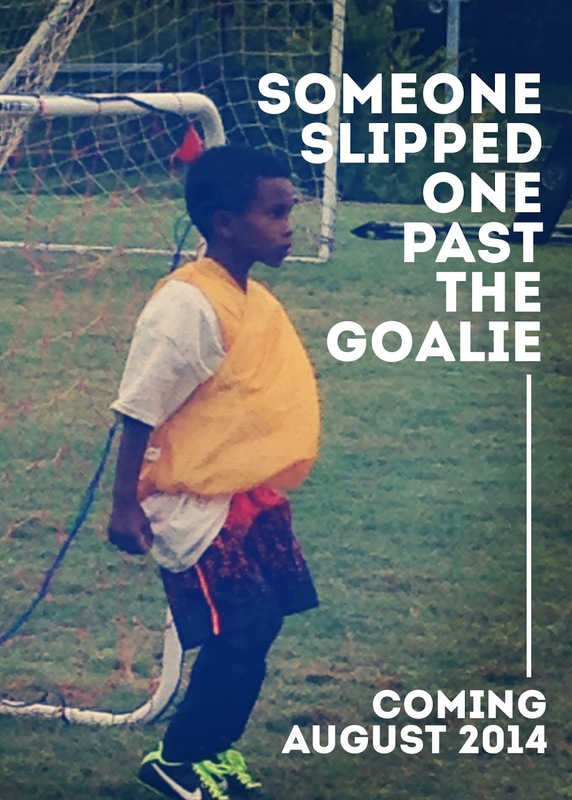 We are better spouses, citizens, employees, family members and friends because of our two Ethiopian-born boys. You cannot help but be a better person when you are around Tedi. He is the most loving, compassionate, rule-following child on earth. Chernet, and his story that was racked with fear, death, abandonment and anger, teaches all of us how to truly love. There are many things that a family can be nervous about surrounding a pregnancy. Sadly, one of the things I am most nervous about hearing is "Oh congratulations! I just knew that after you adopted you would get pregnant!" While not a mal-intended statement, it is one that stings nonetheless, as if to say our boys were only a means to get to a pregnancy. I pray that our boys never feel like this was the case. It could not be more different than our reality. ***Friendly Tip: please do not say that to any of your friends who have a story similar to ours. I can not put into words my amazement at being pregnant....at watching this little person flip around inside of me. Sometimes I catch myself in a moment of peace or going about my busy workday when I pause and realize that something is growing inside me. When we were matched with the boys (while they still lived in Ethiopia), I would sit wondering about their days, their meals, their moods, their longing for a loving, stable family... different situations but oh so similar emotions. 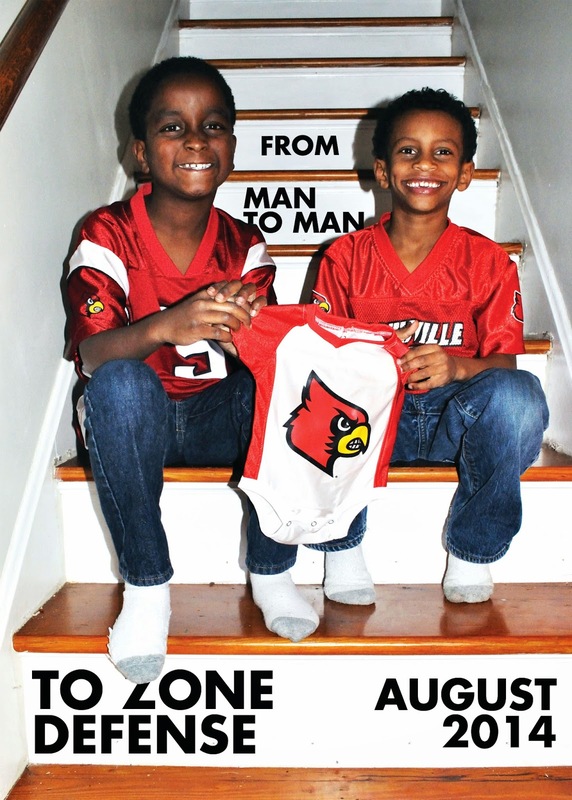 I can not tell you how excited our boys are to have another sibling! 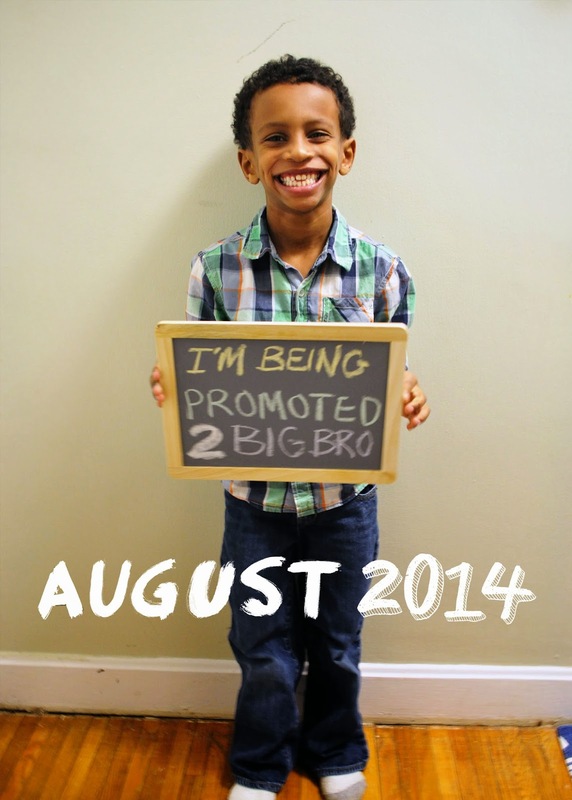 Chernet gets to be a big bro for the first time and Tedi can not wait to hold a baby. 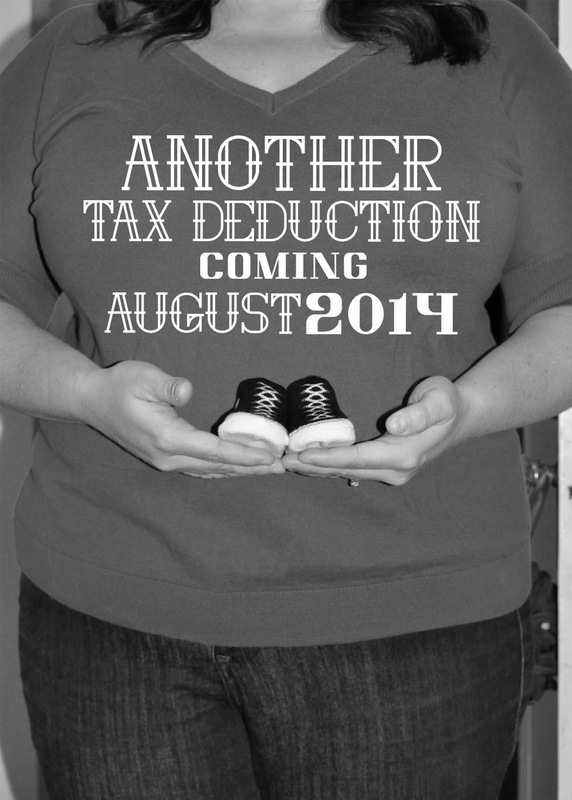 We have a feeling that we will have two eager helpers come August. 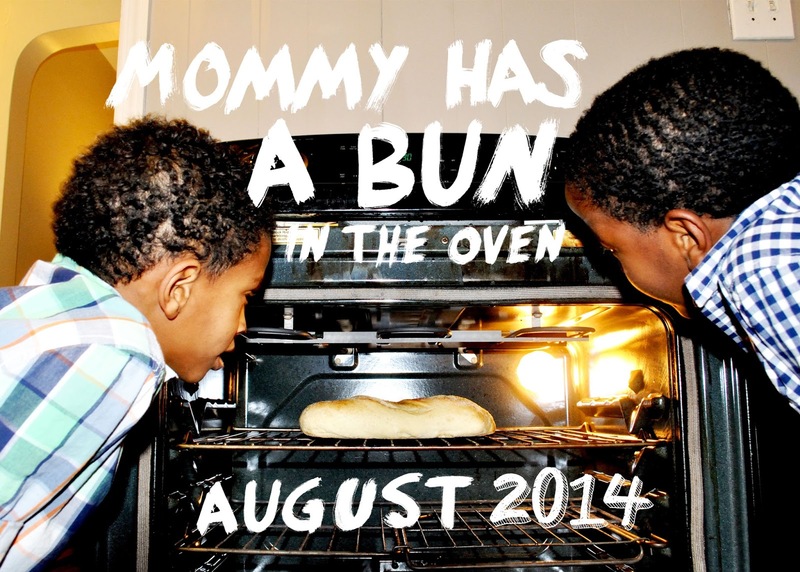 The big question- will this be another boy or a little girl? Any guesses? Check out these other pictures that we used to surprise our families with the announcement (and I do mean surprised because they were all shocked!). Our friend Taryn took the pictures and our talented buddy Chris (you remember him from developing Chernet's "Welcome Home video") added the design elements. Tedi: "When are we going to eat this bread instead of look at it?"